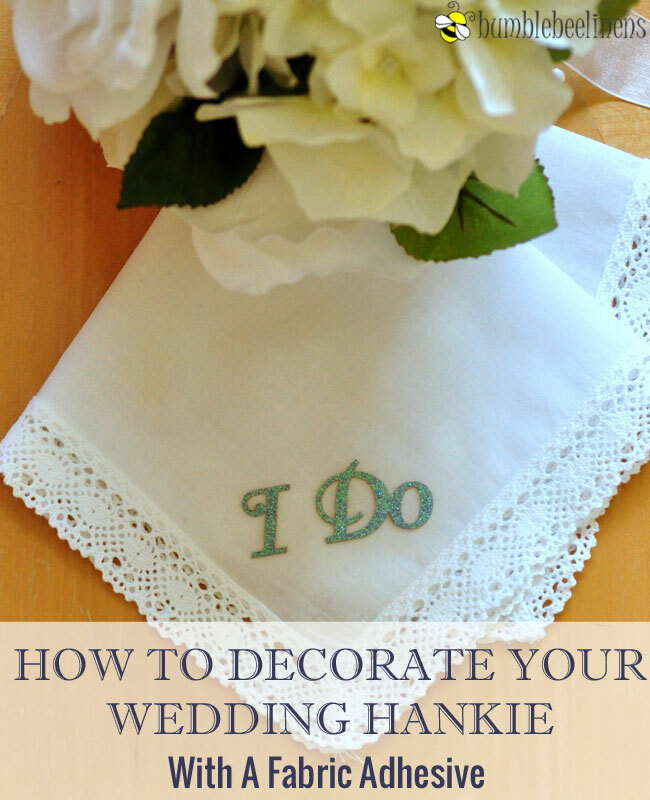 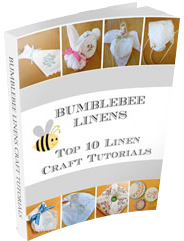 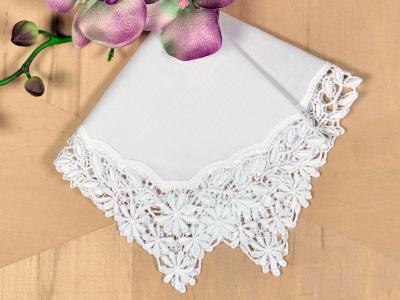 If you are a bride looking for the perfect wedding favors, chances are you have considered getting wedding hankies for you and your bridal party. 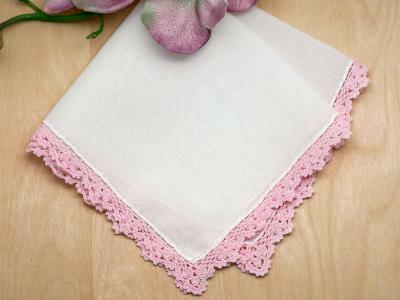 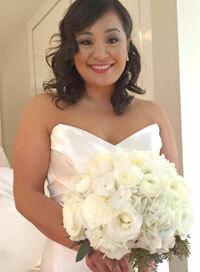 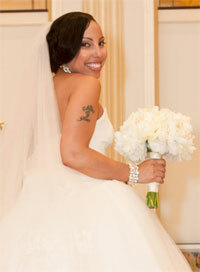 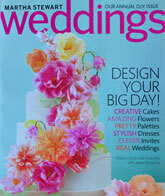 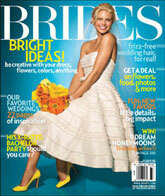 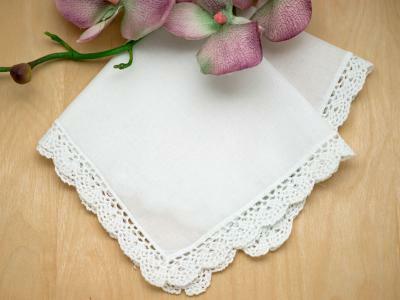 But instead of using plain lace handkerchiefs, why not add a little pizazz to your favors with some fabric decorations! 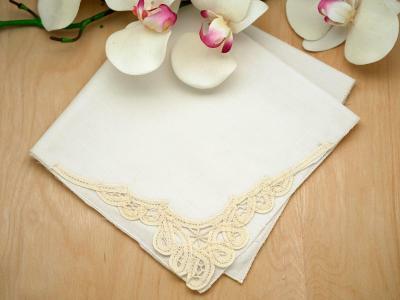 Our lace handkerchiefs and white embroidered handkerchiefs can be easily decorated to create lasting keepsakes of your special day! 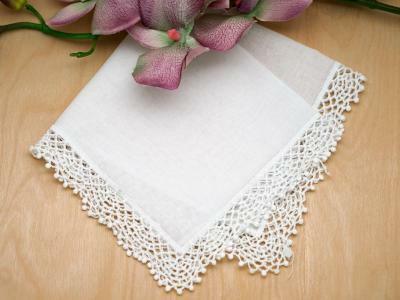 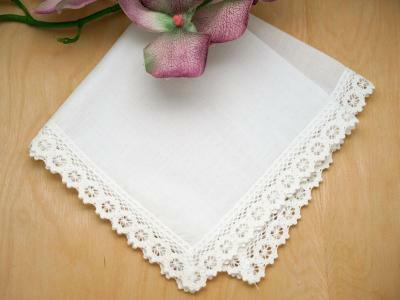 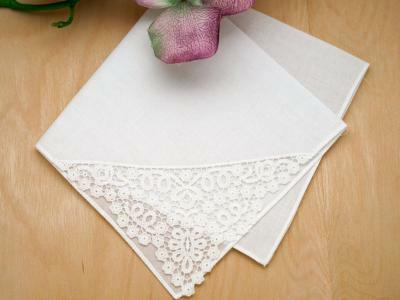 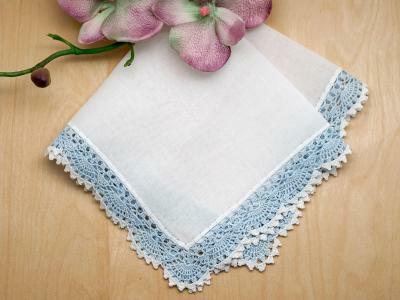 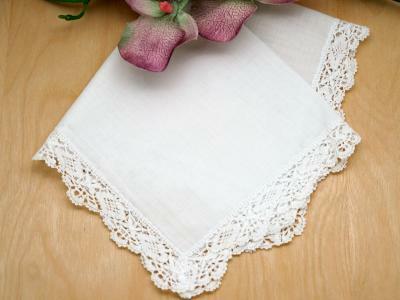 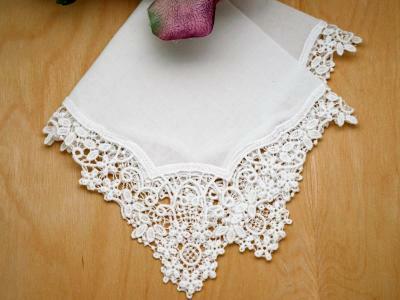 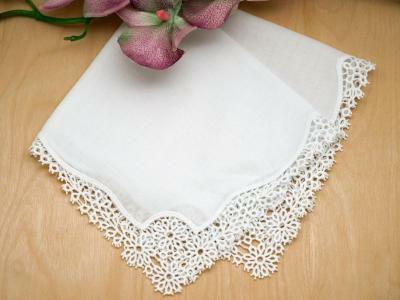 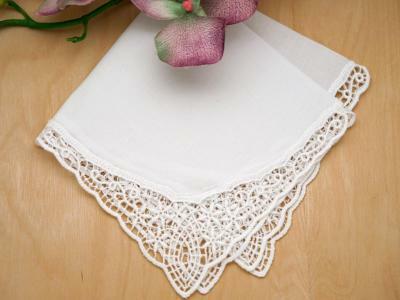 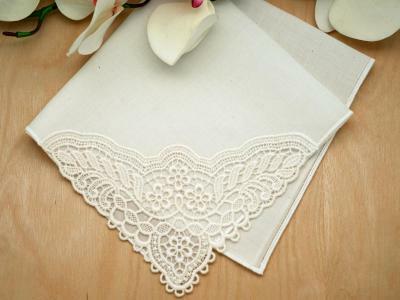 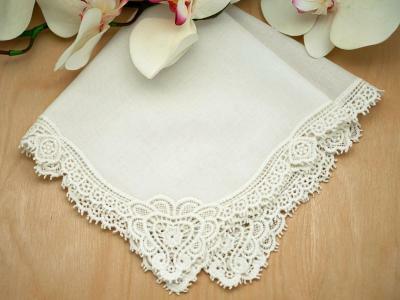 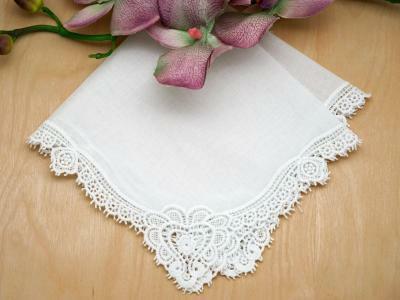 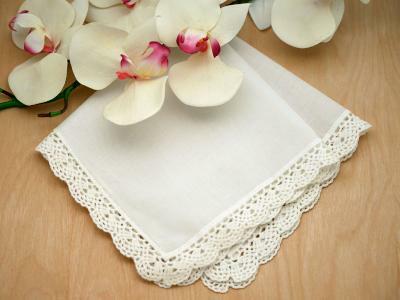 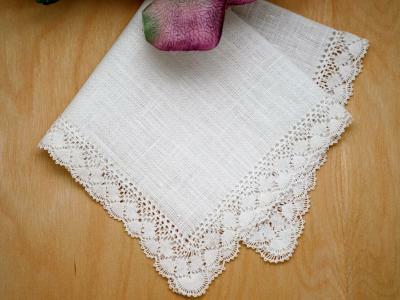 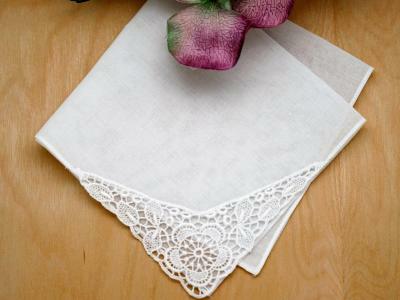 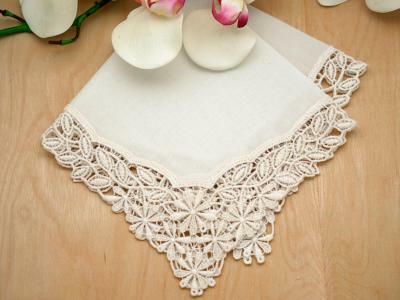 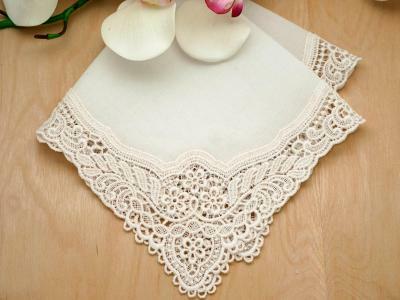 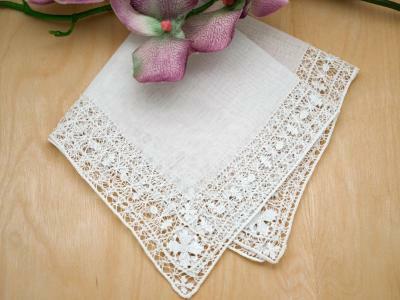 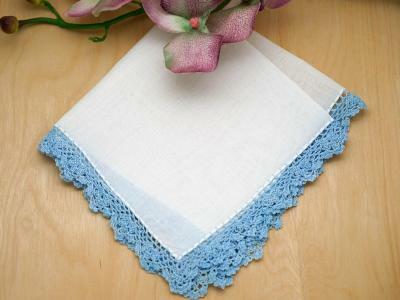 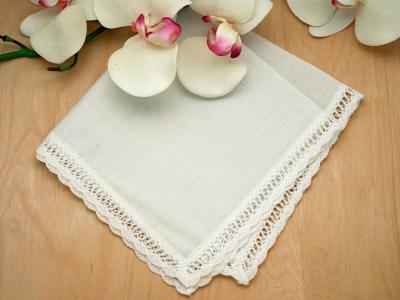 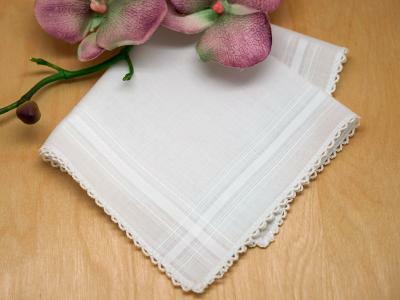 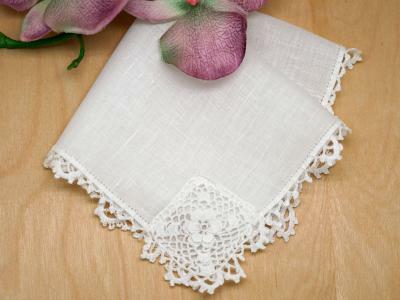 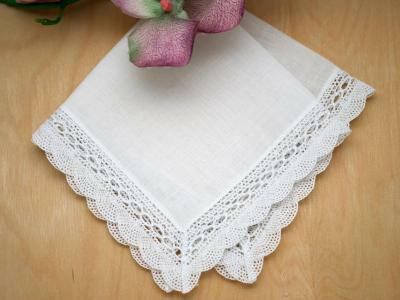 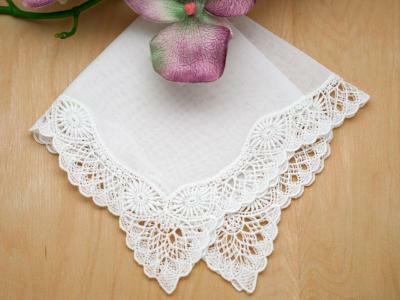 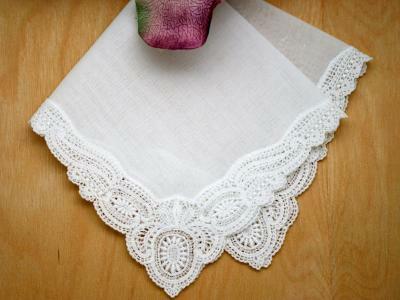 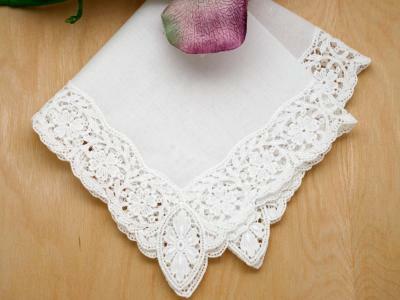 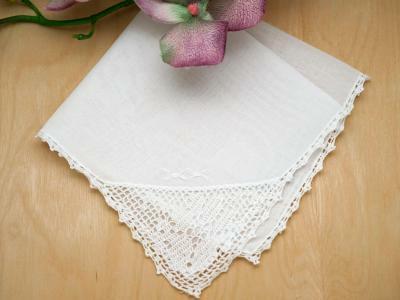 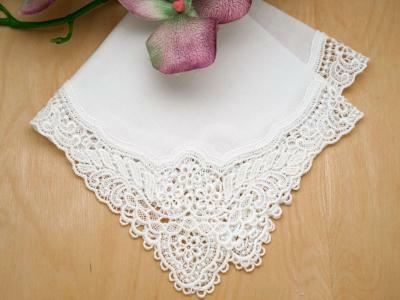 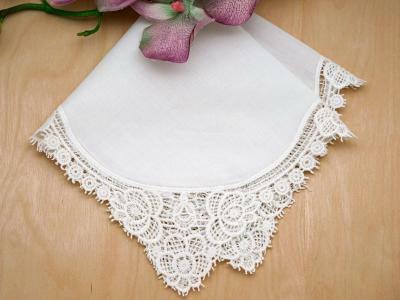 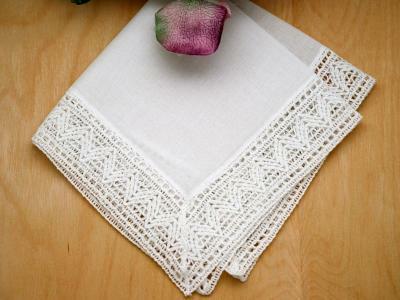 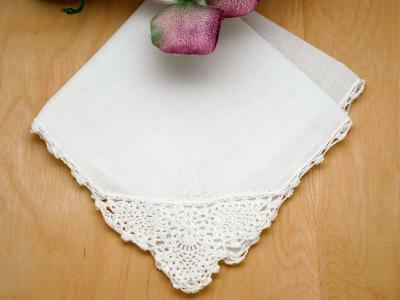 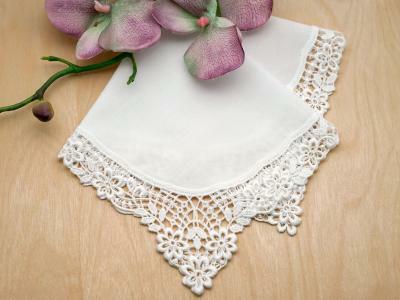 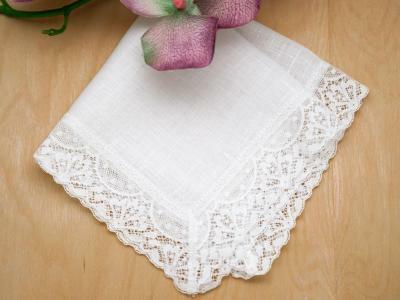 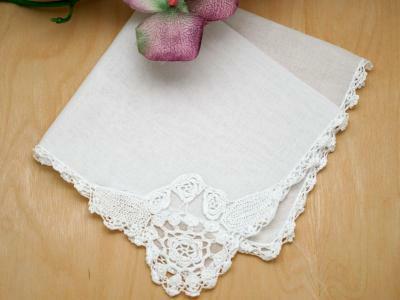 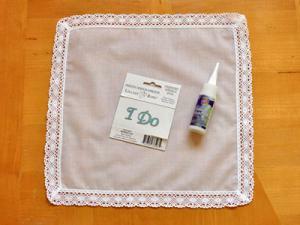 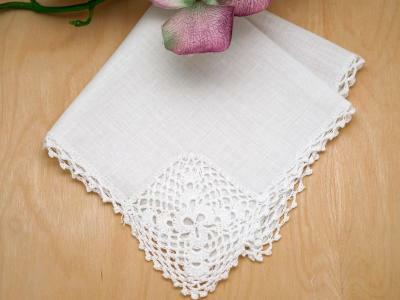 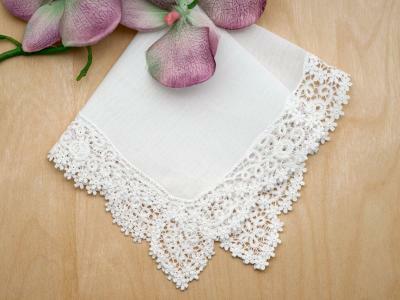 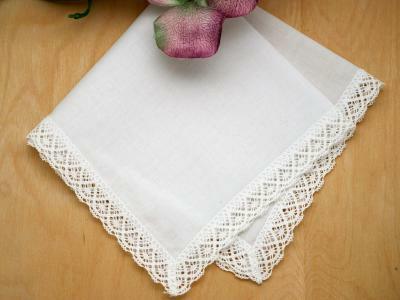 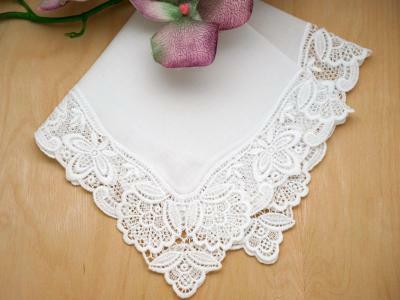 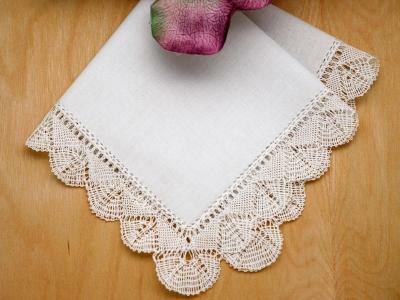 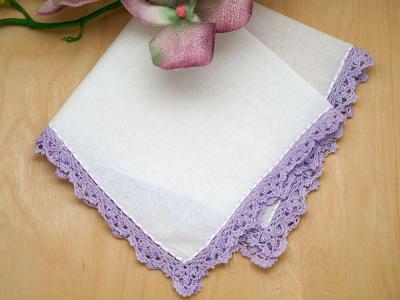 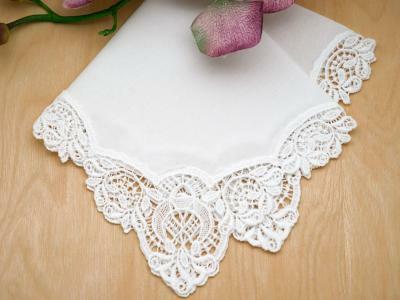 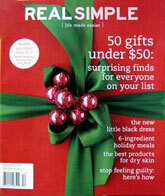 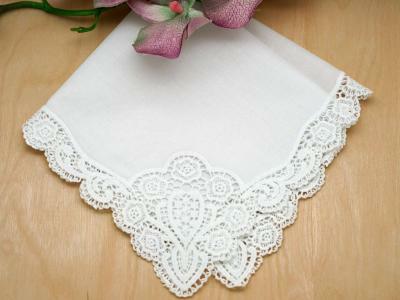 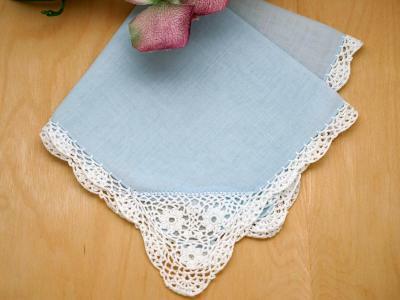 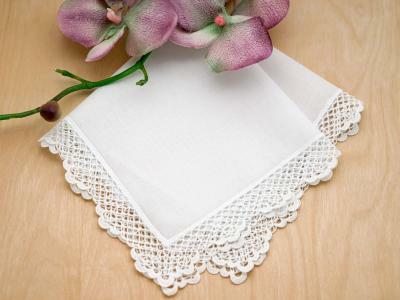 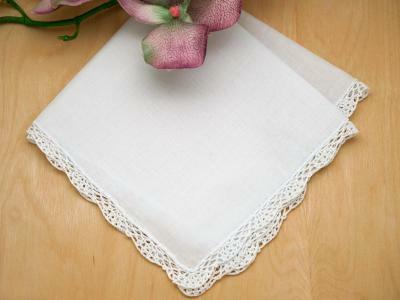 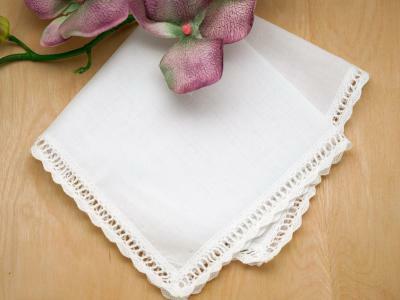 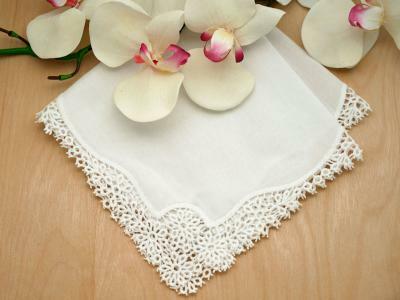 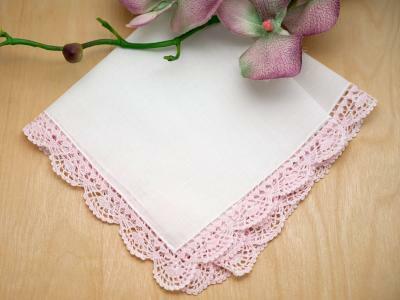 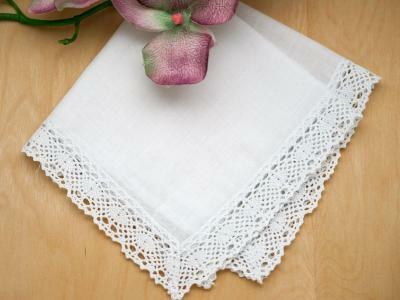 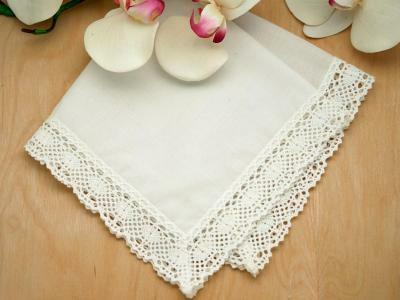 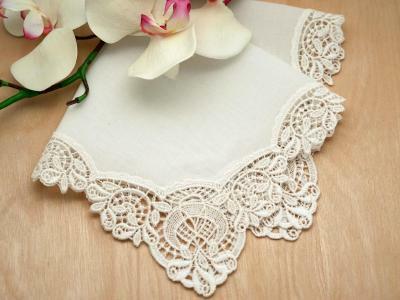 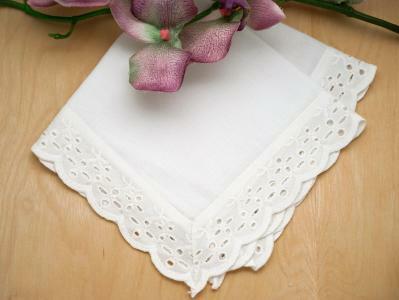 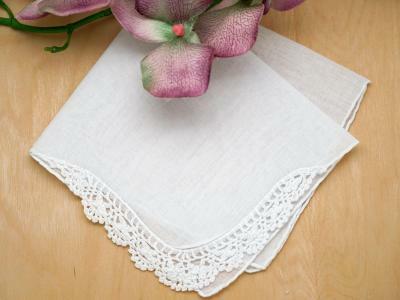 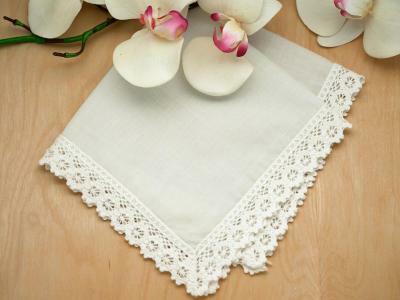 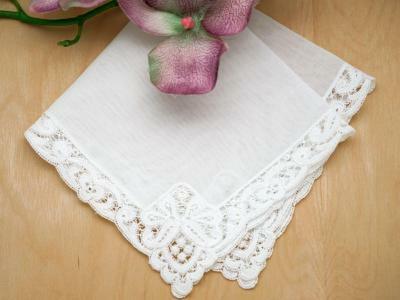 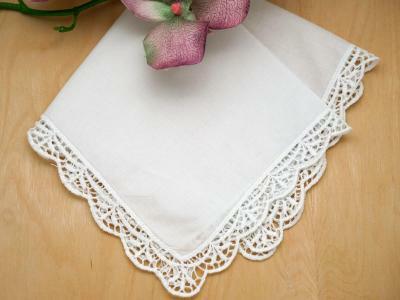 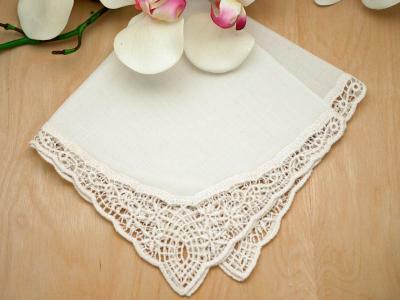 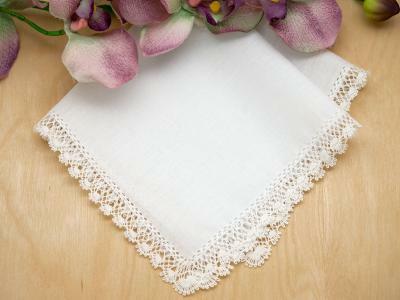 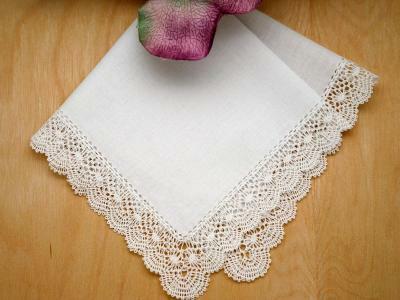 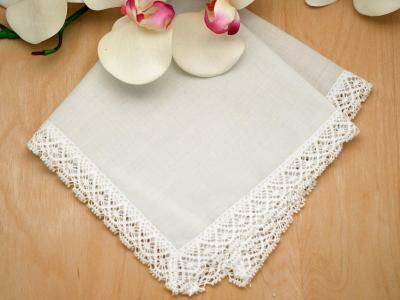 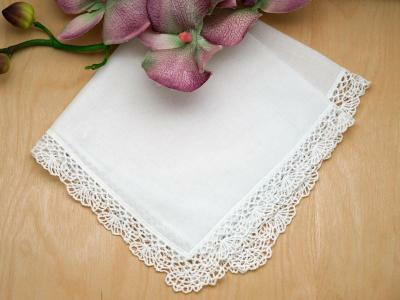 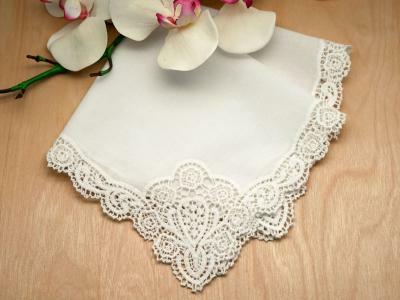 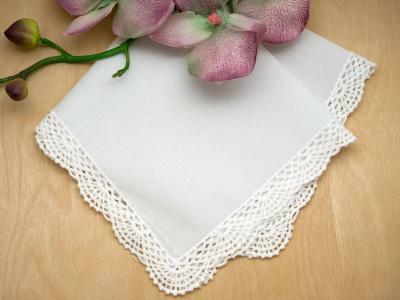 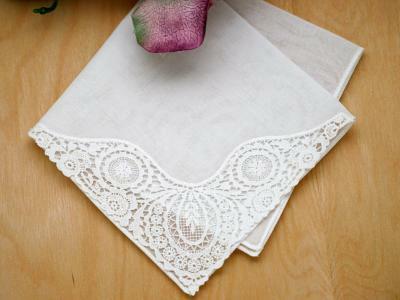 For best results, please begin this craft with one of our blank lace handkerchiefs. 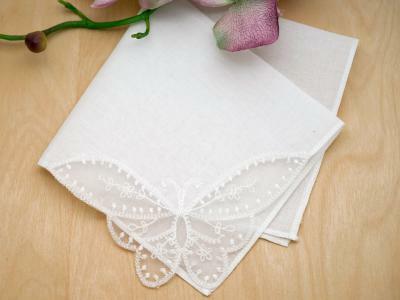 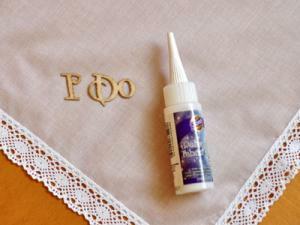 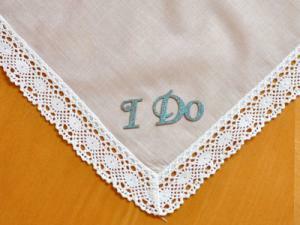 Congratulations, you've just added a design to your wedding handkerchief!